Look closely at this image. Is it a painting? 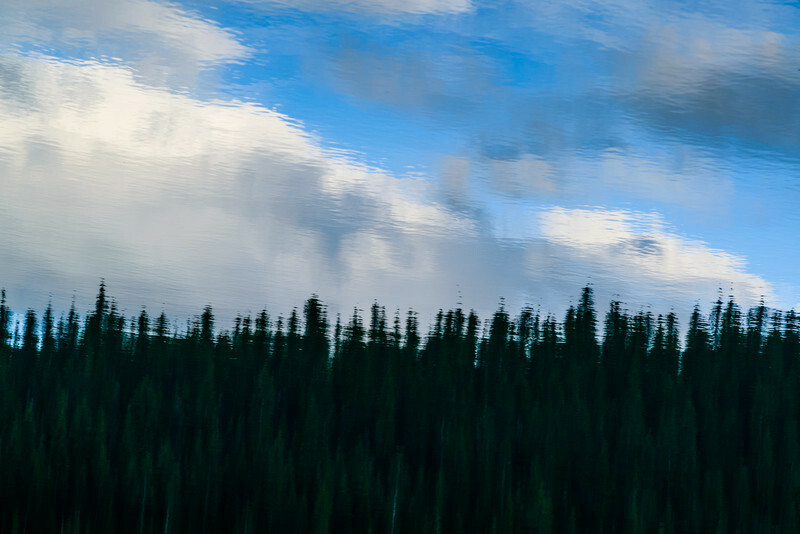 What you're looking at is a reflection of trees and the sky in the clear glacial water of Lake Louise, an amazing mountain glacial lake in Banff National Park, Canada.